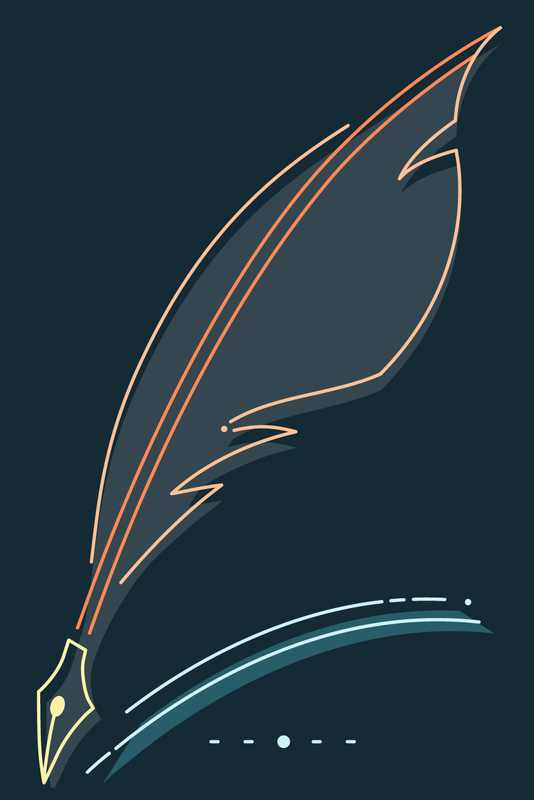 Overcome your fears and rise above speech anxiety. 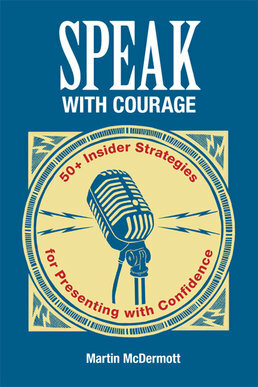 Learn the right techniques to guide you through the entire speechmaking process with Speak with Courage. From getting started picking a topic to making the actual speech, the text helps you learn from the overall experience and build your confidence. Martin McDermott is Associate Professor of Speech Communication at Brookdale Community College in Lincroft, New Jersey. A graduate of Rutgers University, he pursued graduate studies at Ohio State University, and was awarded a Distinguished Scholar Fellowship at the University of California, Santa Barbara, where he earned a master’s degree in Communication Studies. Martin has taught more than 3,500 students during his tenure at several colleges and universities, grading over 15,000 presentations in the process—and counting. An active member of the National Communication Association (NCA), Eastern Communication Association (ECA), and New Jersey Communication Association (NJCA), he also conducts continuing education workshops and coaches speakers of all levels in support of their personal and professional goals. A native of Trenton, New Jersey—with family roots stretching back to Brazil, Italy, England, and Ireland—he enjoys travel, film, song writing, athletics, and learning about a broad range of subjects. For more information about Martin McDermott’s training and coaching services, please visit www.martinmcdermott.com.